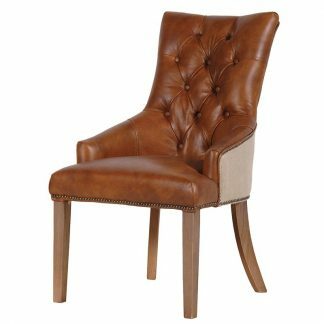 This industrial style brown faux leather dining chairs has bronze metal legs. The faux leather covering makes this seat more durable and easier to clean than real leather. 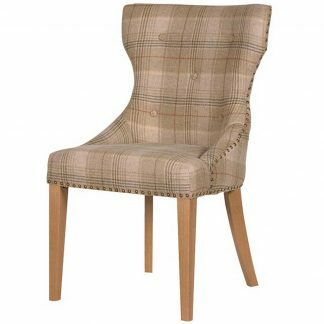 It has an antique style button back which adds to the character of this chair. 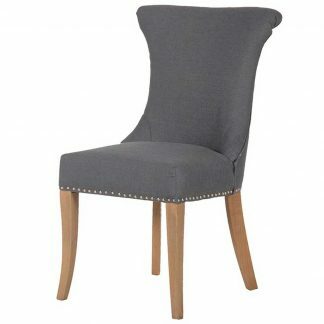 This can be used as a dining chair and in your home study.